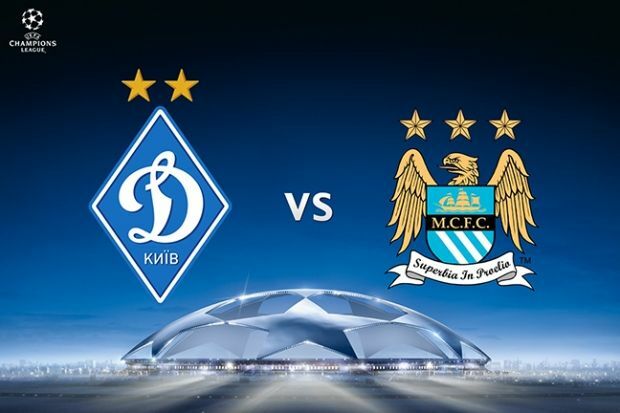 UEFA has cut Dynamo Kyiv's sanctions for racist attacks by fans, clearing the club to allow spectators in when Manchester City visits in the Champions League, according to The Washington Times. UEFA says its appeals committee reduced the Ukraine champion’s punishment from two closed-door matches to one, The Washington Times wrote. Dynamo hosts Man City on February 24 in a round of 16, first-leg match, after the ban was served in a group-stage game against Maccabi Tel Aviv in December. UEFA also halved Dynamo’s fine to 50,000 euros ($55,000). Dynamo fans attacked at least eight fans in a home section of the Olympic Stadium when Chelsea visited on October 20. Most of the victims were black, and some were white who tried to protect the black fans. UEFA did not publish reasons for the latest ruling.